Air Force officials should get more cost and user information and determine how many GPS satellites they will support before making decisions about revamping the navigation system, the Government Accountability Office (GAO) has told Congress. Although an Air Force report about program options was “a good starting point, more information on key cost drivers and cost estimates, and broader input from stakeholders would help guide future investment decisions,” the GAO wrote in an assessment of the defense agency’s analysis. The watchdog agency weighed cost estimates for various GPS architectures submitted by the Air Force to Congress earlier this year. In the report, Lower Cost Solutions for Providing Global Positioning System Capability, Air Force officials looked at emerging technologies and different constellation structures as a way to reduce expenses. The House Armed Services Committee had requested the report in light of the nation’s “constrained budget environment.” The House committee also directed GAO to review the report. 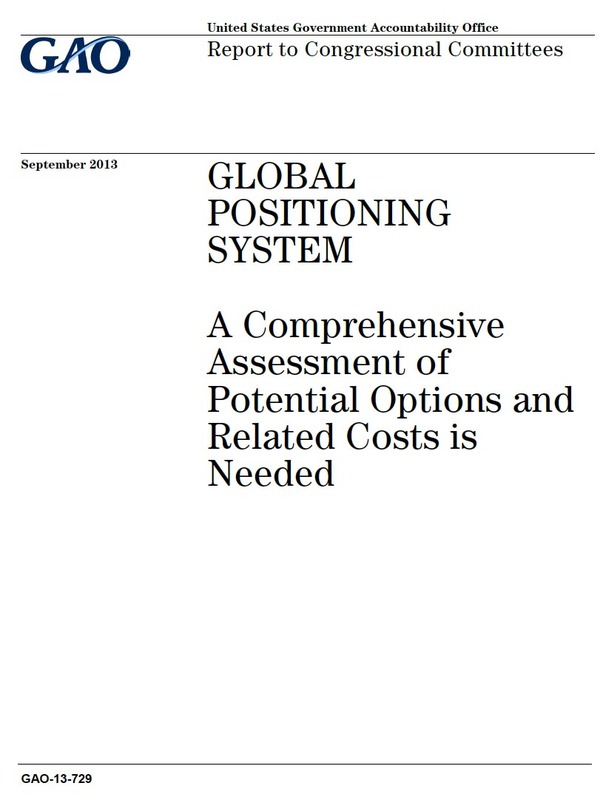 The GAO released Global Positioning System: A Comprehensive Assessment of Potential Options and Related Costs is Needed on September 9. 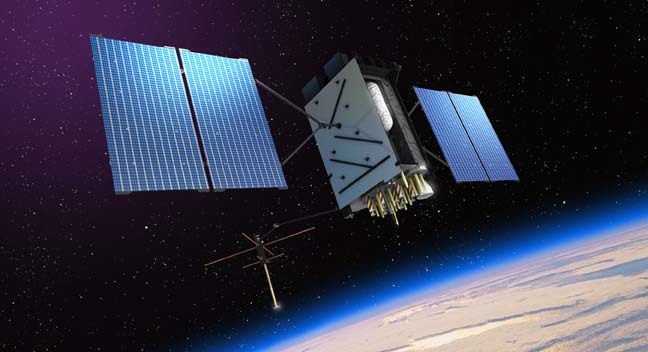 GAO recommended that the Air Force: (1) affirm the future size of the GPS constellation it plans to support, ensure future assessments are comprehensive and include cost risk and the impact of options on all three GPS segments, and engage the broader stakeholder community in future assessments of options. The Department of Defense concurred with these recommendations. One of the key issues that needs to be resolved is the size of the constellation the Air Force is willing to support, GAO said. Defense officials had examined nine constellation designs, including a continuation of the GPS III program, a combination of GPS III and smaller navigation satellites or NavSats, an all-NavSat constellation, or a constellation that put positioning, navigation, and timing (PNT) payloads on spacecraft in higher orbits or as hosted payloads on other satellites. The estimated cost for the options ranged from $13 billion to $25 billion for fiscal years 2013 through 2030. Some of the designs incorporated dual launch (where at least two satellites are launched at a time) and others assumed that the currently required Nuclear Detection Payload would be dropped from the GPS satellites. All of the constellation designs, however, had at least 30 satellites — an approach with which the GAO took issue. The Air Force said in Lower Cost Solutions that its focus on 30-satellite constellations was “driven by recent modern warfare experiences where a significant amount of combat is occurring in urban and mountainous regions.” While noting the current defense requirement is a 24-satellite constellation, defense officials showed that a jump to 30 satellites increased accuracy markedly — with a sharp improvement in cases where users have a masking angle of 20 degrees — that is they cannot see satellites that are below 20 degrees above the horizon. Danner-Jones added that while the Air Force will not be revising its report, it “concurs” with GAO’s recommendations and would address its comments. “The Air Force continues to assess a wide range of options that would reduce GPS total ownership cost to the U.S. government while maintaining a needed level of position, navigation, and timing (PNT) capabilities for the benefit of military and civilian users,” she said.